Fans of Arjun Reddy, the trendsetting romantic saga that’s been winning everyone’s hearts, will soon have the much-awaited opportunity to experience the film’s raw, uncensored version on Amazon. The film will be premiered on Amazon Prime Video on October 13. Due to the stringent rules, the CBFC had suggested several cuts to a few bold scenes and muted a handful of cuss words in the movie. On the other hand, even the makers had to remove at least 20 minute footage to keep the film’s duration under 3 hours. Viewers will now get to see all the action they had missed during the theatrical screenings. 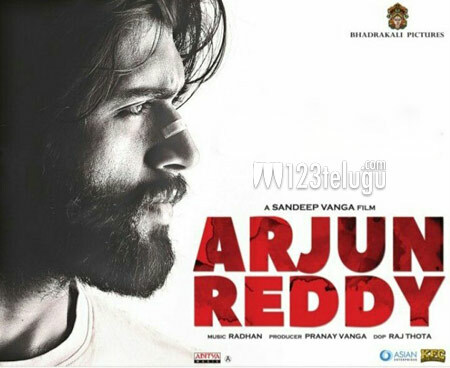 Vijay Deverakonda and Shalini Pandey are the main leads in Arjun Reddy. Sandeep Vanga directed the film and his brother Pranay Vanga produced it.